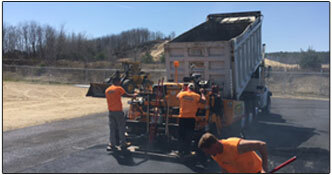 Residential and Commercial Paving Specialists. 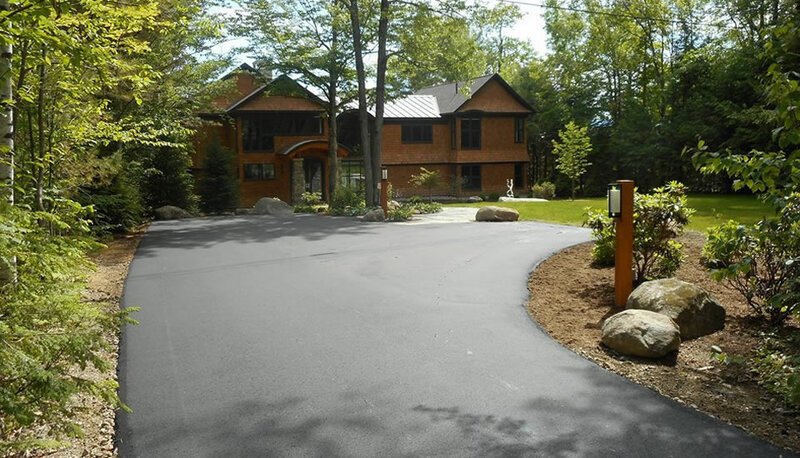 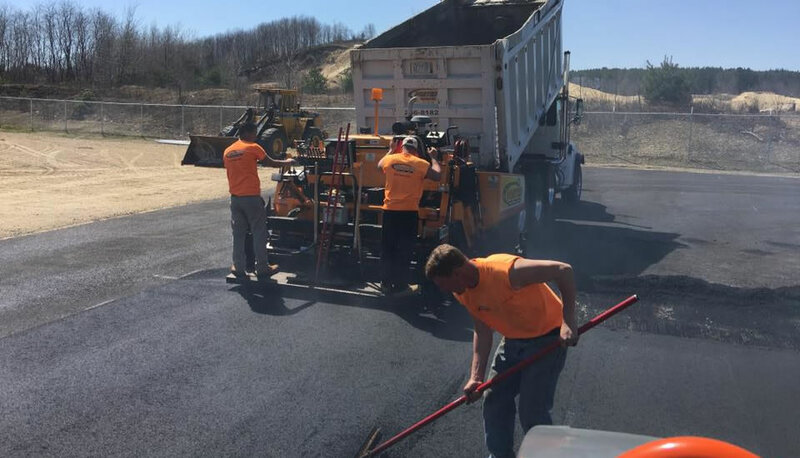 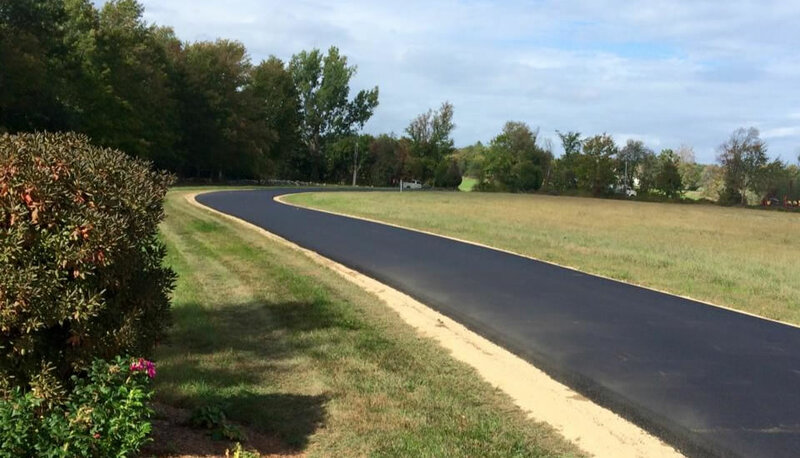 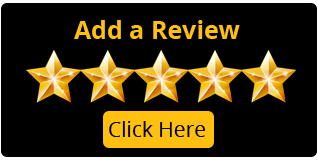 For over 40 years, Porter Paving, Inc. has offered asphalt paving services at affordable costs with quality workmanship; providing respect and fair pricing in asphalt driveway paving, sealcoating service and long-term asphalt maintenance. 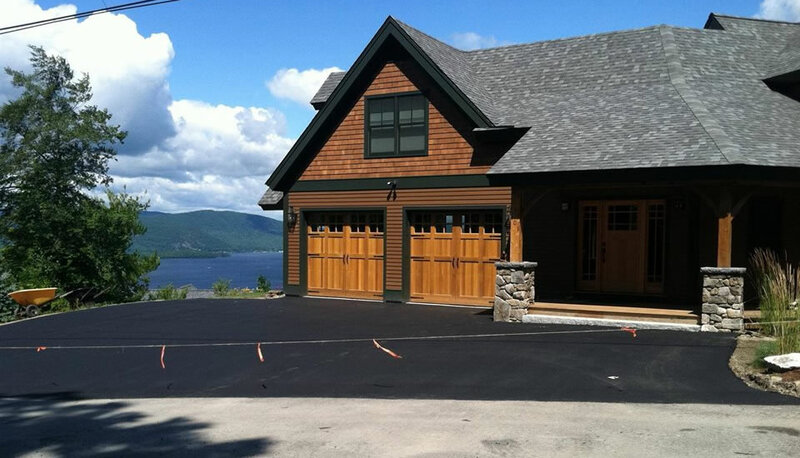 Personal and professional response to customers' needs througout the greater Lakes Region is our #1 priority! 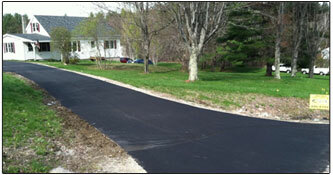 Service areas include the Lakes Region, New London, Sunapee, Bristol, Franklin, Tilton, Northfield and more. 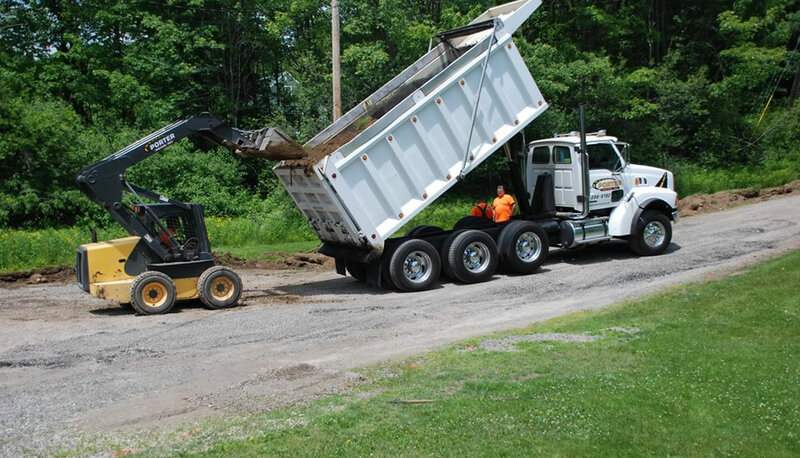 Contact us today for your estimate!